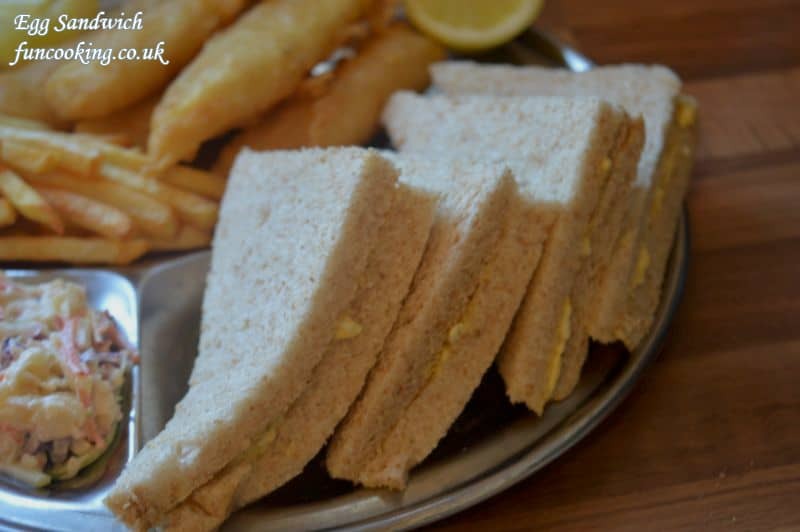 Egg Sandwiches or Cold Egg Sandwiches are the perfect choice for any party, picnic, tea time or Iftar table. Me and my family like them so much. You can also make them a day ahead before serving. They will give the best taste when these are nicely chilled. Make sure to use fresh bread and they will give you perfect taste but don’t worry if your bread is not too fresh. 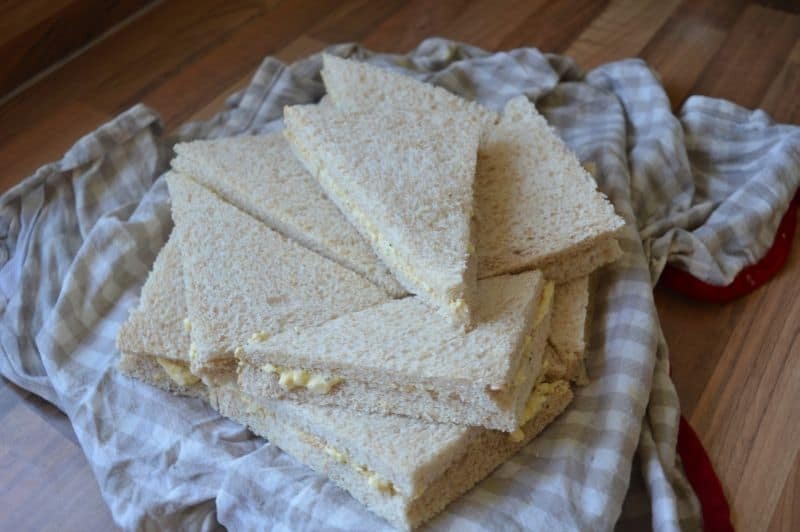 Tip : Take a cloth wash it with tap water, squeeze it nicely then cover your sandwiches in it and keep in fridge, you will see after 3-4 hours your bread will be soft and taste like fresh. Also try my other sandwich recipes. 1. 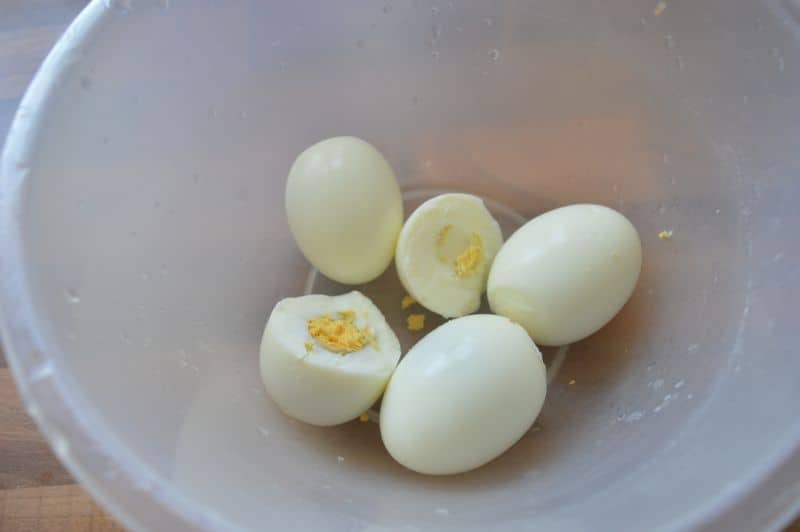 Take 4 full boiled eggs. Let them cool before adding other ingredients. 2. Mash them with fork. 3. 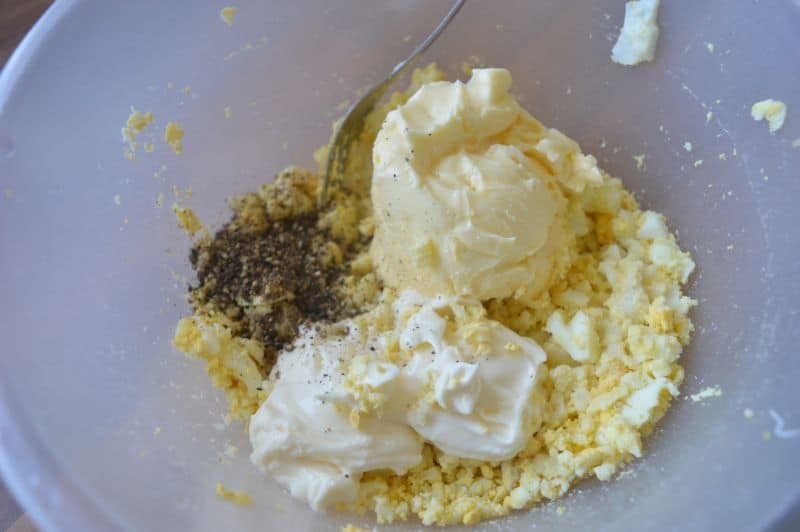 Add in butter, mayonnaise, salt, black pepper. 4. Mix well. Set a side. 5. 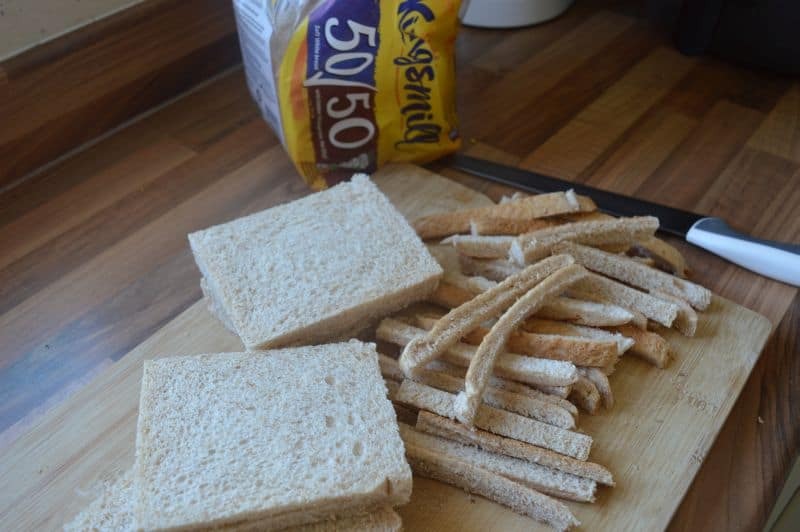 Take bread slices, cut the edges. 6. 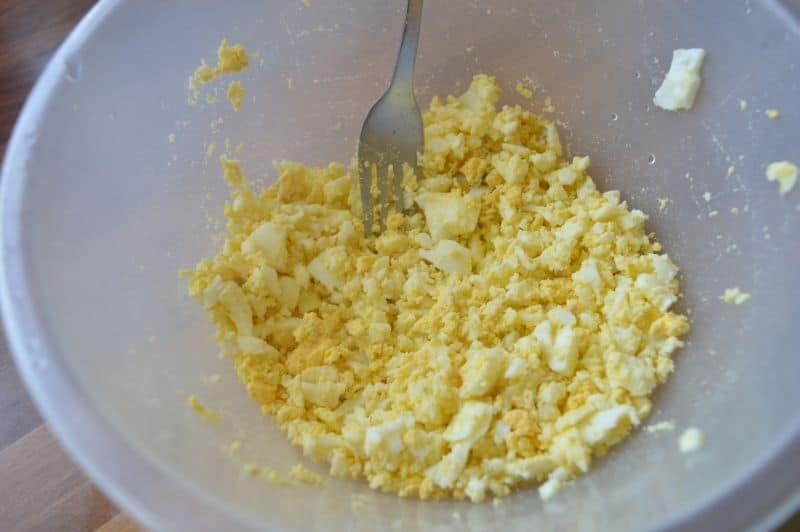 Fill each slice with almost 2 tbsp egg mixture. Cover with other slice. 7. 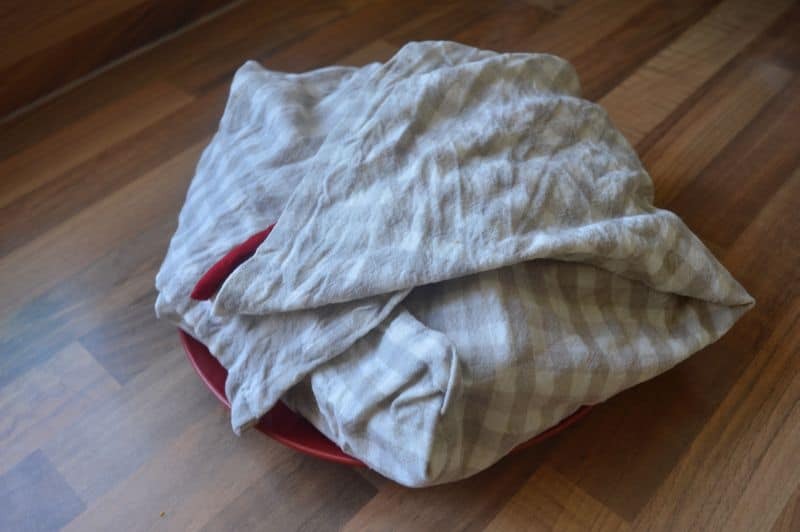 Now take a clean cloth, wash it under tap water and squeeze as much as you can. keep your sandwiches on it. 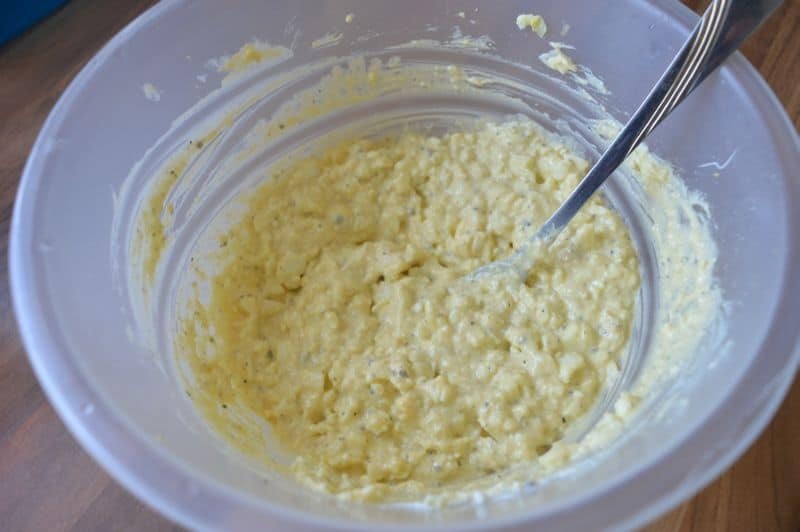 This will keep your bread moist for more than 2-3 days in fridge. 8. 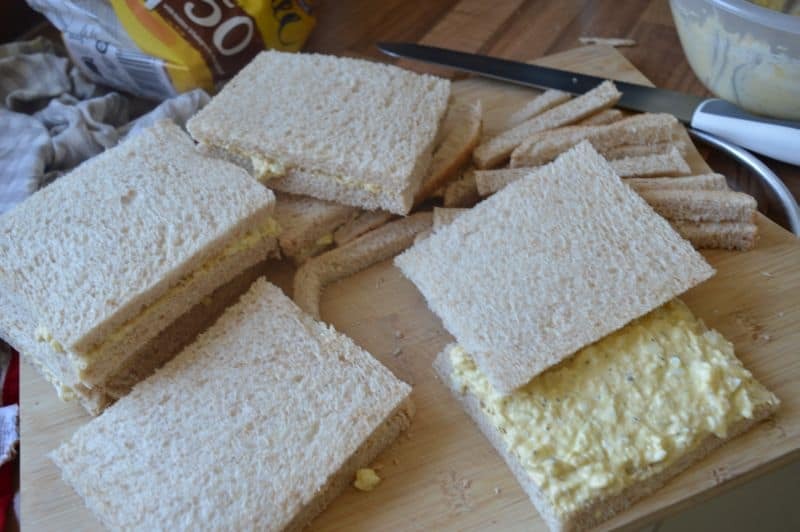 Now cover the sandwiches completely.Keep in fridge for 1-2 hours before serving. 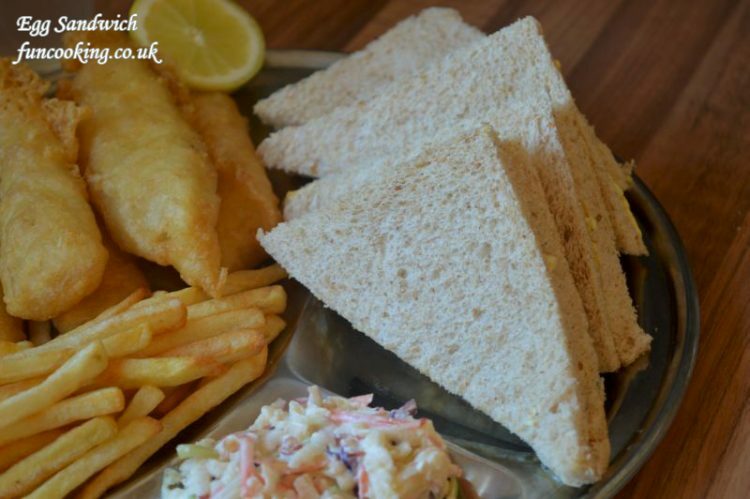 You can also cover your sandwiched with cling film.